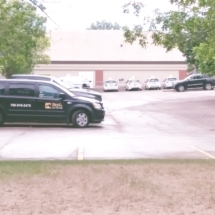 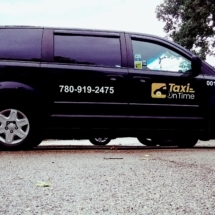 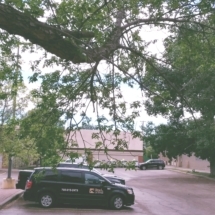 Taxi On Time provides extensive cabs service in Fort Saskatchewan and provide taxi and cab at an affordable price range. 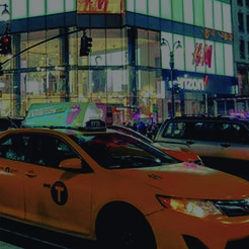 We offer quick and easy service and help our customers to reach their destination on time by providing professional ground transportation. 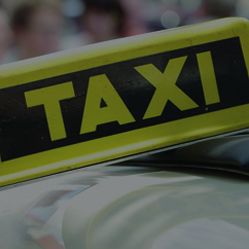 We provide our cab service for local residents, visitors or guests and our taxi fleet include accessible modern cabs for your convenience. 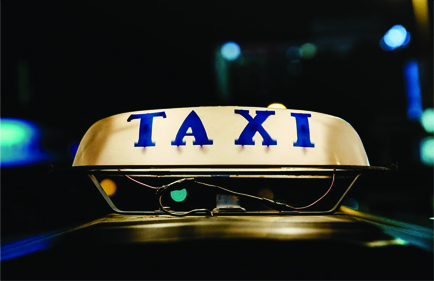 We with our reliable cab service help to make our customers’ life easier. 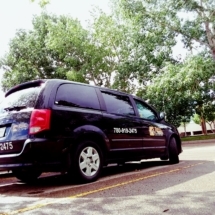 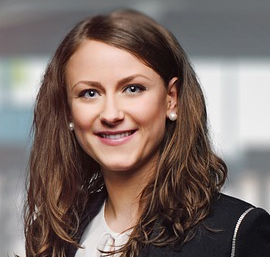 Our drivers are friendly and professional and make a travel experience simple and comfortable. 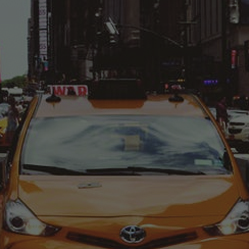 We offer clean, well-maintained cabs and fast service. 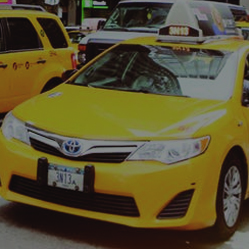 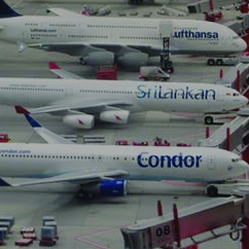 Our services include door to door services, taxi pooling service and cabs for moving to and from the airport. 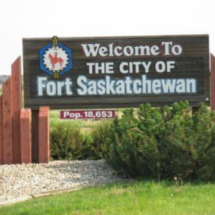 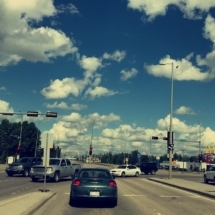 We provide our cabs in Fort Saskatchewan 24 hours and at an affordable price. 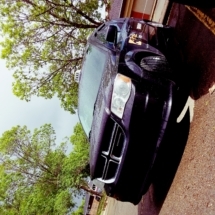 We provide a great travel experience to our customers with our steady services. 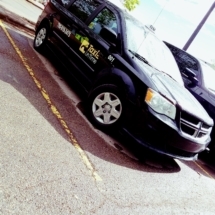 Call us on +1(780)919-2475 or +1(780)802-2756 and book your private cab or pool right now.